There is little celebration in the Indian car industry and the bruises, blisters of FY 2012-13 still aches the industry. With almost all the major car makers printing their sales reports in red ink, the industry is undergoing a tough phase that is believed to continue for few more months. Maruti India, Hyundai, Tata the three big wigs of the industry have succumbed to low demand and have printed their sales reports with red ink. Meanwhile, Mahindra, Renault, Nissan and Toyota have registered growth in sales. Thus, the car sales in India in March 2013 suggests that despite of high interest rates, dillydallying fuel prices and other factors, some cars still bring wonders. These include, Mahindra XUV 5OO, Nissan Sunny, Toyota Etios Liva, Renault Duster, Maruti Ertiga, Maruti Swift Dzire to name a few. The car sales data also suggests that the individual cars can still sell well despite of all odds. As per the information, the slowness in demand will continue for some more months until the fuel prices stabilize, interest rates come down and a positive sentiment is triggered. But experts believe that it is after having struggled for the past 5-6 months there is little left in the industry to bear the same for some more months to come. 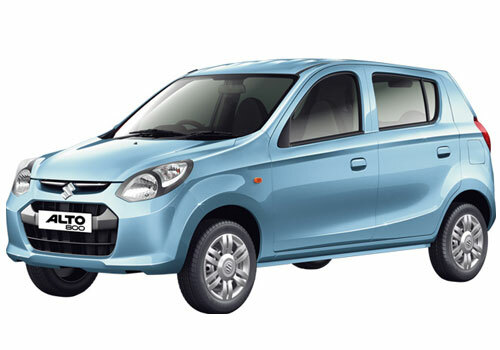 The present situation also suggests that even the unshakable Maruti India may face trouble even though some of its cars such as Maruti Alto 800 are India’s best selling cars. There are some factors that suggest a comeback of the positive phase and that is the launch of some prospective high volume puller cars. 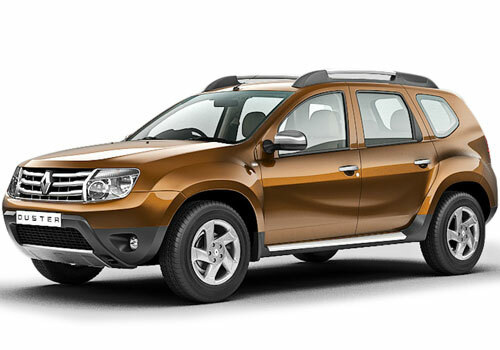 These include Ford Ecosport, Chevrolet Enjoy, Honda Amaze, Maruti XA Alpha and others. It is highly expected that these cars besides some surprise entries in between will be prompting the car industry to wake up from slumber and these will hopefully bring the lost sheen back.